Did you know that you can put your expired coupons to GOOD use? The great news is that we can use them to support the troops. For military families who relocate overseas to various locations…the transition can be very difficult. Enlisted soldiers and their families may find stretching their dollars a real challenge, even more so than those who are based in this country. We can send those families our expired coupons or….sending them to cooperatives (co-ops) around the nation who can pass them along. There are several military family support centers overseas who offer coupon exchanges. The military commissaries (grocery stores) overseas accept manufacturer’s cents-off coupons for up to six months past their printed expiration dates. Cut your coupons, do not send full inserts. Tallying your total or separating coupons/sorting is not required. Printed internet coupons can be used by recipients. Do not staple your coupons. 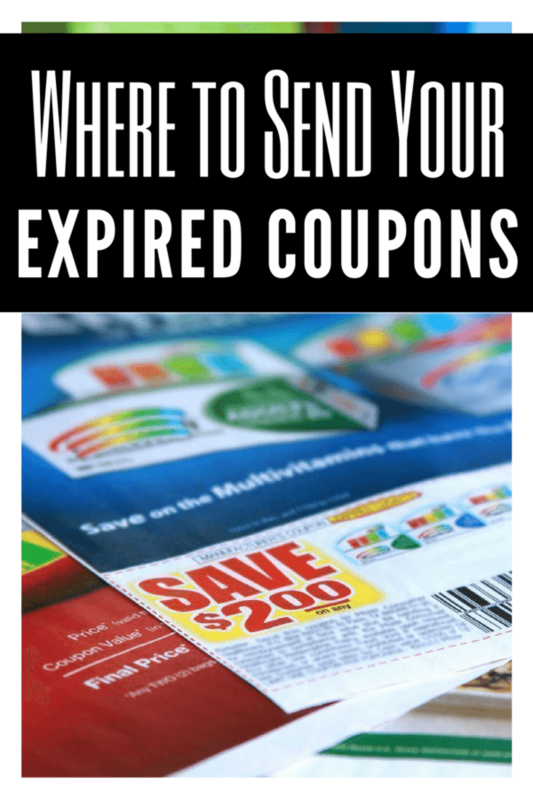 Ship those coupons that have recently expired in the last month or two. Do not send store coupons, or Restaurant coupons. You can send any coupon that is a Manufacturer coupon with a valid redemption address. You do not need to send a large box at once – you can keep it easier to manage by going through your coupons on a weekly basis, setting expired coupons aside, and putting in a regular letter-size envelope addressed to her FPO address, above. Put “C/O Coups For Troops” above the return address so that the military family knows the package is for the Swap group. Include a notecard or brief letter inside and let Jennifer know that you are associated with our blog, The Cents’Able Shoppin.